SETH GODIN- "Marketing is all around us. From your very first memories to the moment before you opened this book, you have been inundated by marketing. 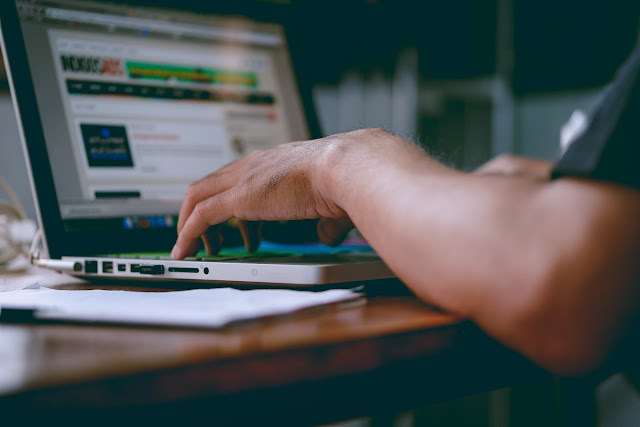 You learned to read from the logos on the side of the road, and you spend your time and your money in response to what marketers have paid to put in front of you." We have bought this book on 10th February 2019 and we are reading it. We are committed to help spread knowledge and training on Digital Marketing. It is our mission to help people, and businesses, and every grains on the earth to understand marketing. Therefore we have decided to gift this book someone who needs it. You have to tell us the reason why we should send it to you. Just comment a convincing reason- Who you are? What do you do? Why do you need this? 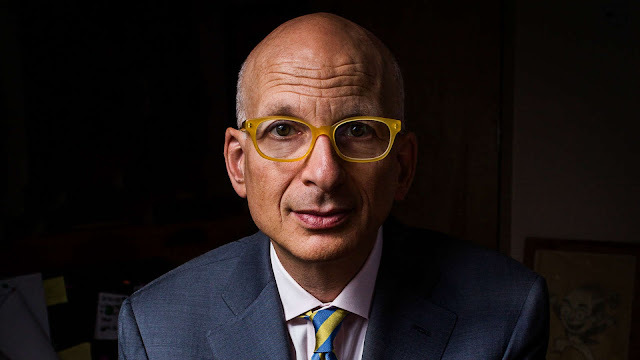 FOR US, SETH GODIN IS A PHILOSOPHER, A MARKETING PHILOSOPHER. OVER THE PAST QUARTER OF A CENTURY, Seth Godin has inspired millions of entrepreneurs, leaders and fans from all walks of life. The good news is that we don't need to rely on the shiniest, latest digital media shortcut- we have even more powerful, nuanced, and timeless tools at our disposal. We tell stories. Stories that resonate and hold up over time. Stories that are true, because we made them true with our actions and our products and our services. We made connections. Humans are lonely, and they want to be seen and known. People want to be part of something. It's safer that way, and often more fun. We create experiences. Using a product, engaging with a service. Making a donation, going to a rally, calling customer service. Each of these actions is part of the story, each build a little bit of our connections. As marketers, we can offer these experiences with intent, doing them on purpose. 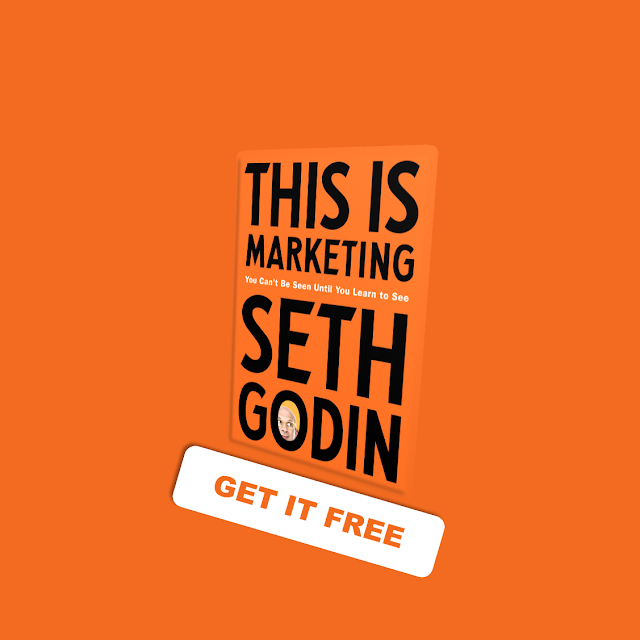 "THIS IS MARKETING BY SETH GODIN"
ON 17 TH MARCH, 2019. Tell us why we should GIFT THIS BOOK to you. Just a small intro and the value this book will add to your life. Off course, you can buy the book "This is marketing" by Seth Godin on amazon. The book has value. 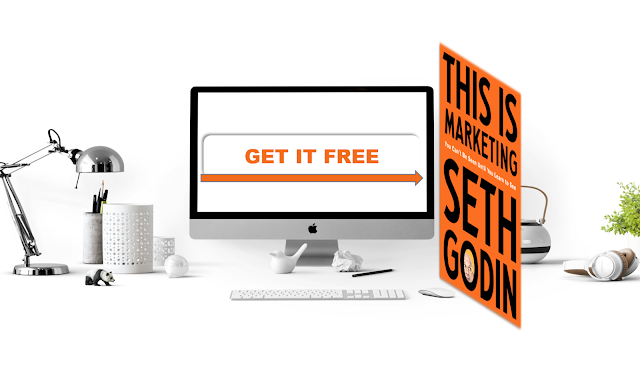 The Seth Godin is actually a God-in for millions of marketers. Mr. Lalit Sharma has won this book by a fair lottery in this live video. how many times in a day do YOU SMILE? Neeraj Kumar. Picture Window theme. Powered by Blogger.